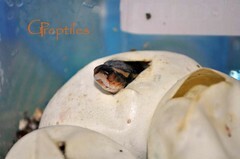 15.10.2010 We are lowering temps in our BP's cages. We will try to breed 2 pairs (Normal x Spider and Normal x Lesser). 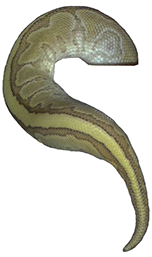 Males will be paired with both females, each at a time. You can watch our breeders introduction on our YT channel (Breeders Introduction!). 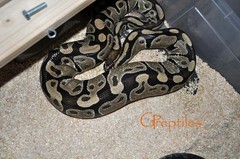 On 10.11.2010 we paired our snakes and on 27.11.2010 we've noticed first Normal x Spider lock. They were locked for over 48h! 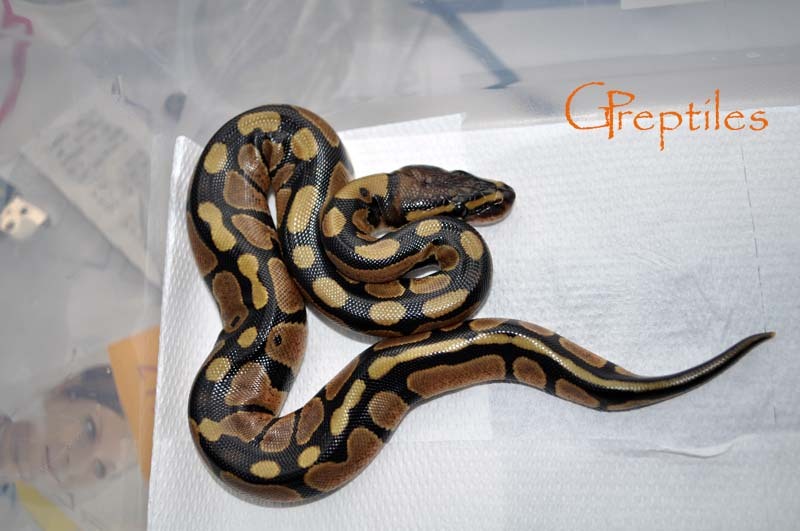 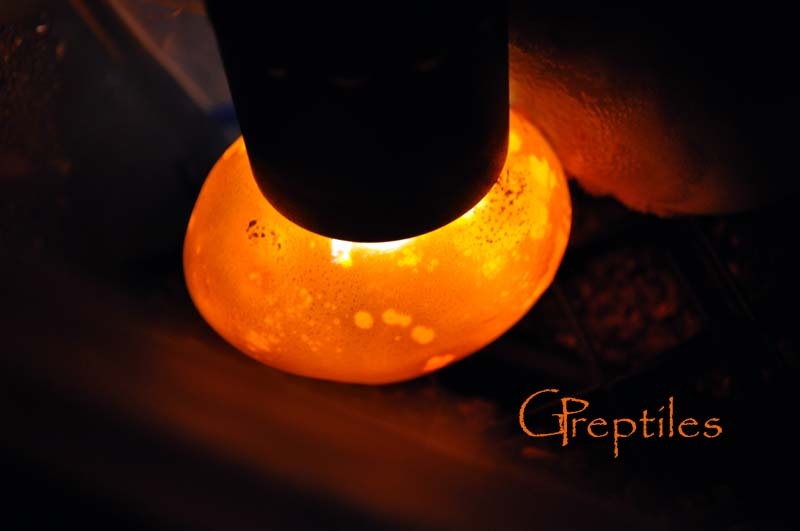 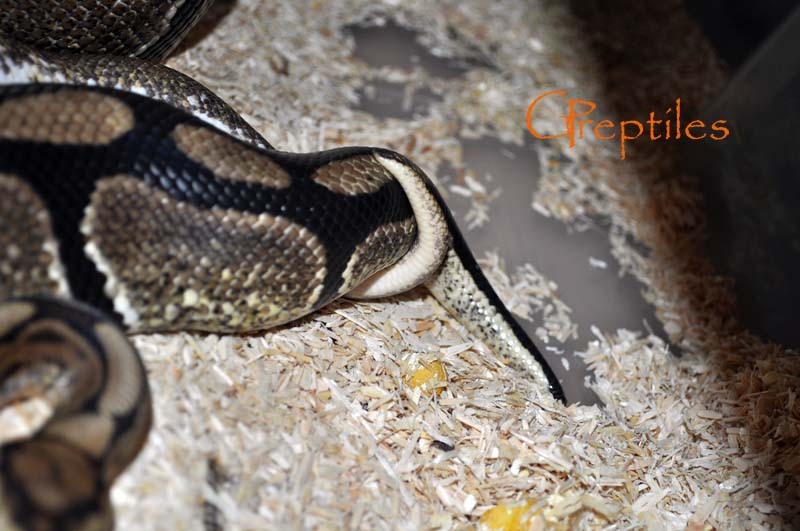 12.02.2012 Female that started locking in November had an ovulation today! 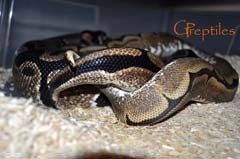 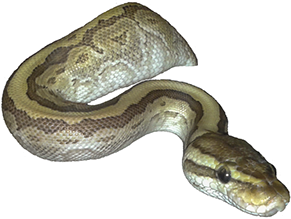 Now we just wait for a shed, and around 30 days after shedding we should have eggs! 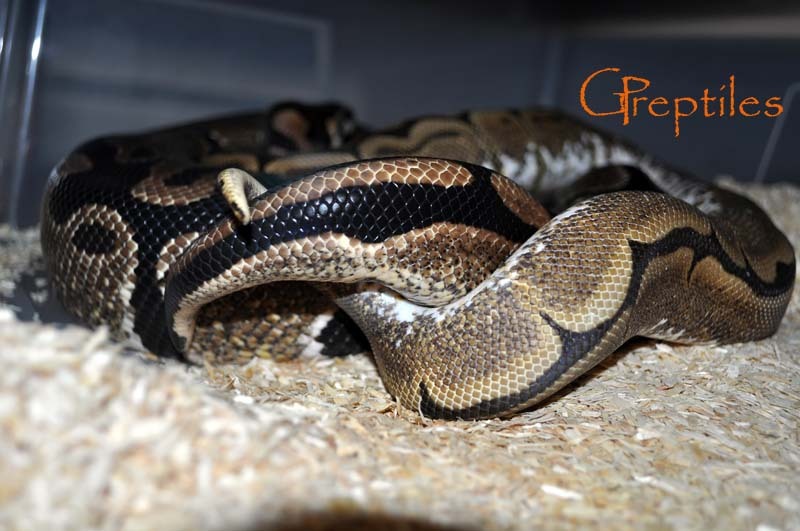 04.03.2012 We got a Pre-lay shed! 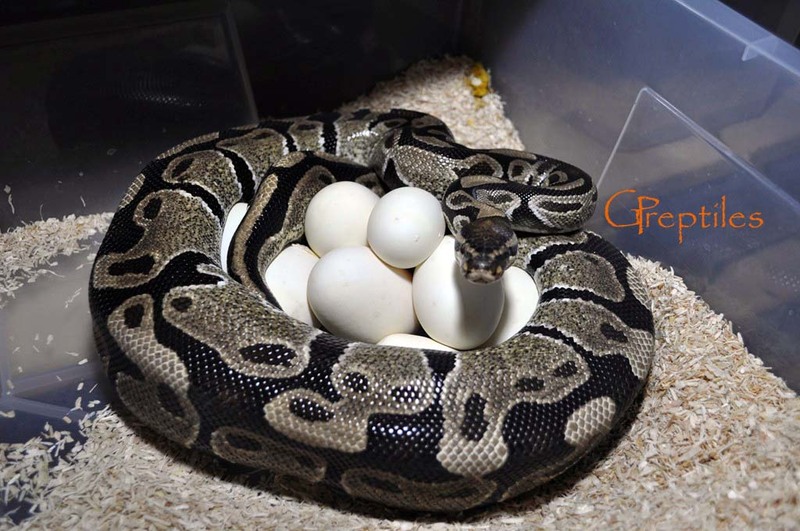 Now we wait for eggs. 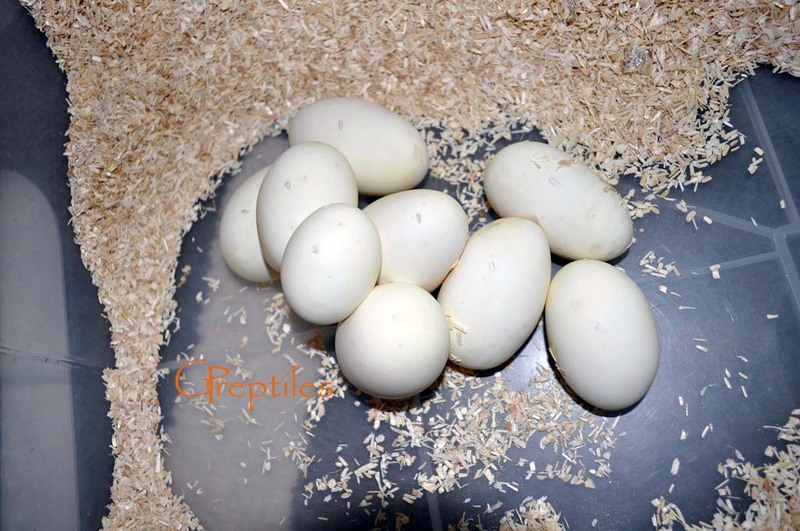 31.03.2012 Female that had an ovy on 12.02.2012 layed 9 healthy eggs today! Those are our first BP eggs. 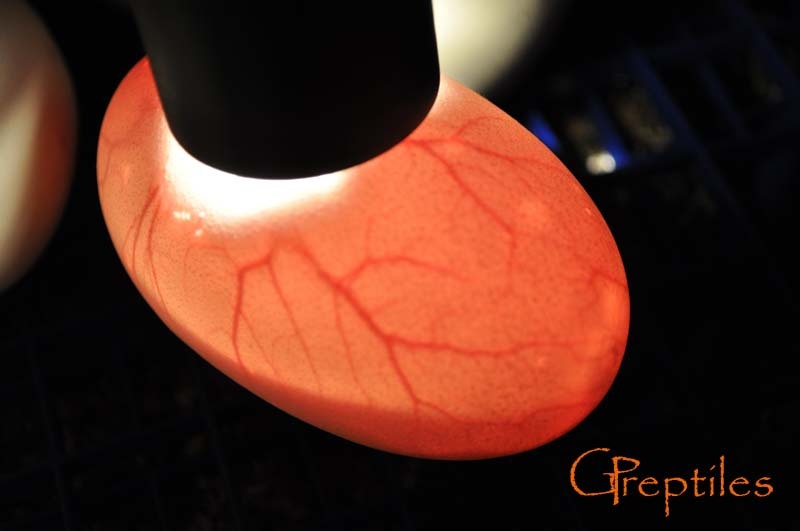 30.04.2012 Three eggs started to go bad, so we decided to candle them to check if they are all fertile. 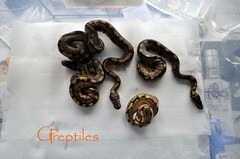 It appeared that all 3 that started to go bad were not fertile :(. All the rest had nice visible vein structure. 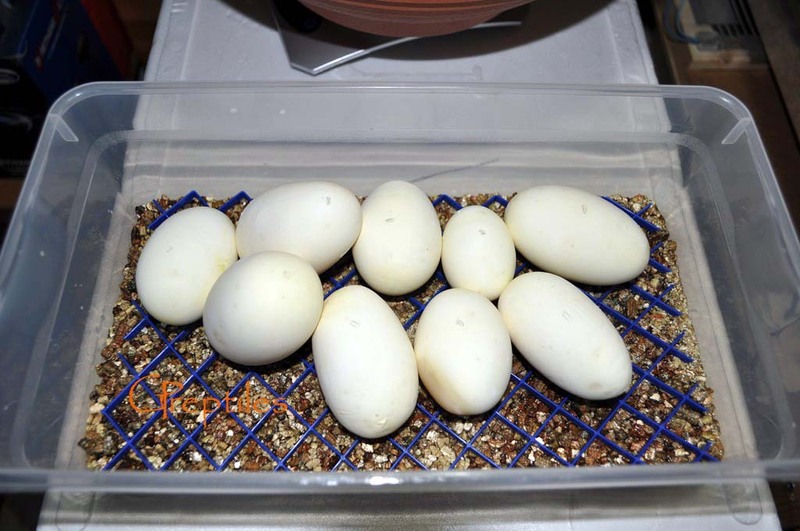 So we got 6 healthy eggs and around 25 days till hatching! 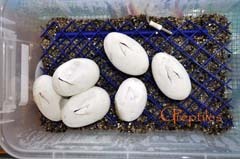 23.05.2012 53rd day of incubating - we decided to cut the eggs! 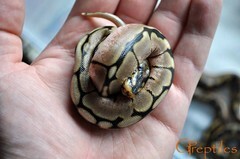 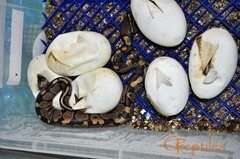 29.05.2012 59th day of incubating - snakes star pipping! 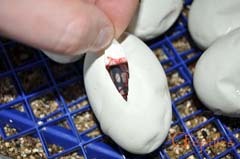 31.05.2012 All babies are out. The result is 5 healthy babies out of 6 eggs. 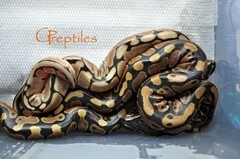 We got 4 females (3 normal & 1 spider) and 1 male normal! Unfortunately one of the babies happened to be dead. 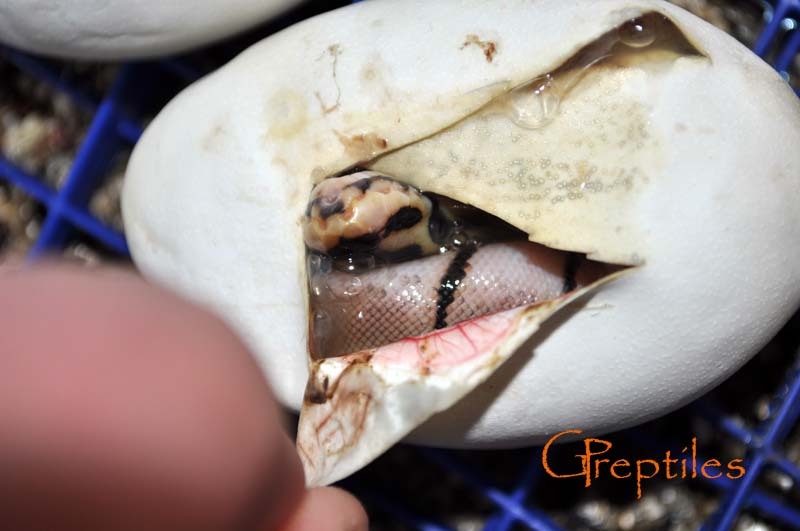 The baby was not fully developed and had lots of kinks - don't know why it died sometime during the incubation :(. Female Spider will probably be a holdback, and the rest after they start eating well and be ok, will end up in "Available" page!